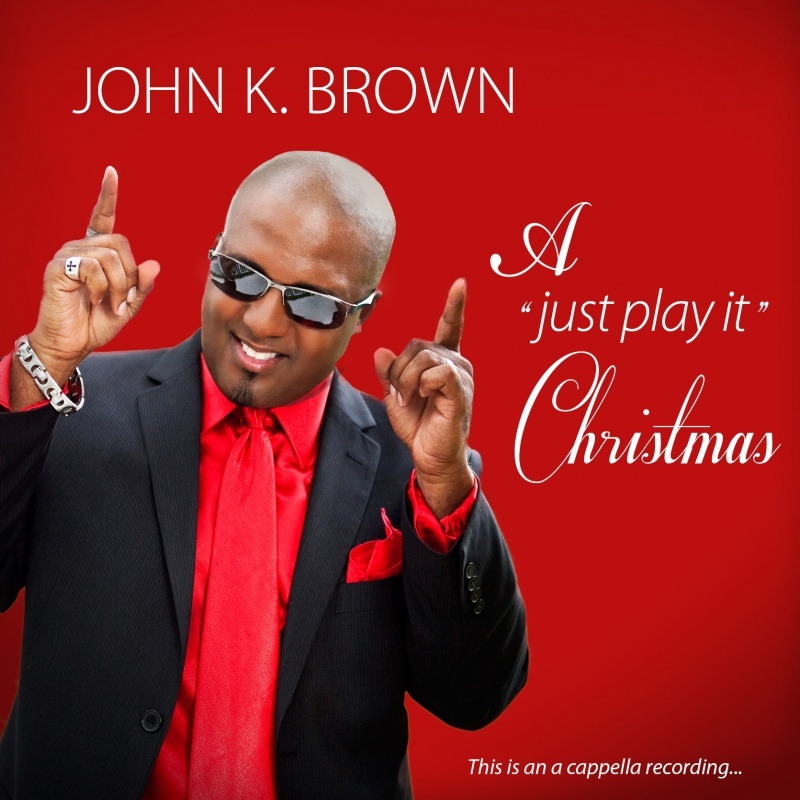 John K Brown's debut acclaimed Christmas a cappella album with single Three Kings (Jesus Fever) hitting the #5 spot on the top 30 Independent Gospel songs chart from GospelUSA Magazine (check out the video on youtube) A "just play it" Christmas (#1 right here) and Unplugged (a cappella gospel) is now available on ALL DIGITAL OUTLETS wherever you get your music. 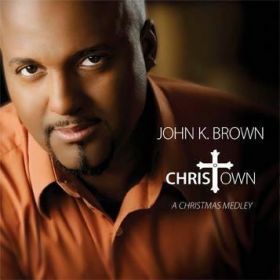 Also hard copy available at: www.cdbaby.com/cd/johnkbrown24 At #1 on the charts you don't want to miss getting this album! 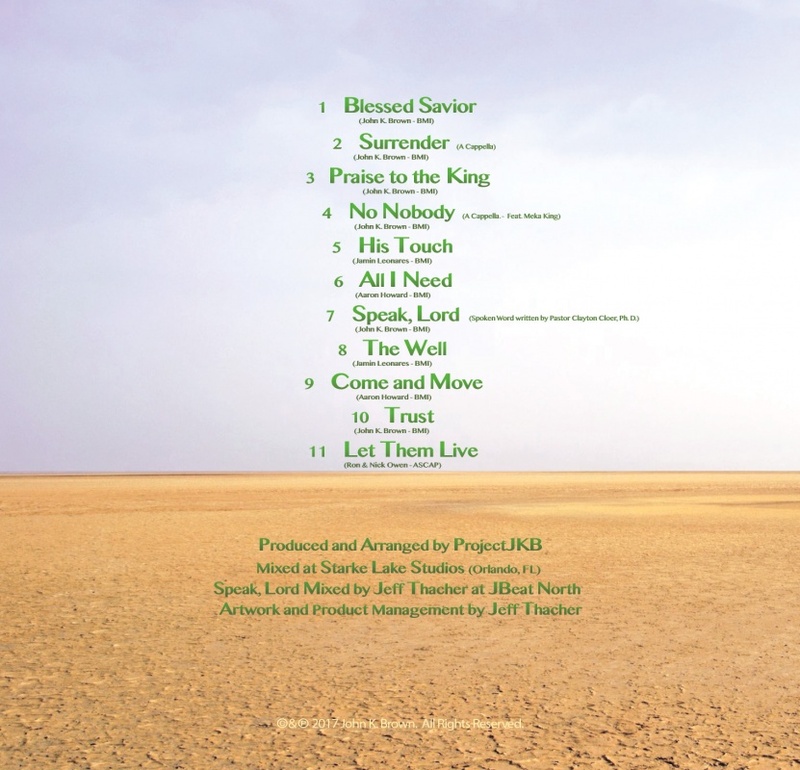 New Single No Nobody (Like Jesus) coming soon to I-tunes, hear it right here Find me on these social networks: Twitter- John K Brown (jbtrustgod) https://www.facebook.com/projectjkb Linked IN- http://www.linkedin.com For booking and events contact James Huggins Jr. 646-539-0250 John K. Brown started singing at a very young age and God has continued to bless him with a career in this industry. He grew up in Louisville, KY (a southern boy) and attended performing art schools from late elementary school and all through college. His first taste of Musical Theatre came when his mother sent him to Europe on tour with his performing high school ensemble where he was the lead vocalist. His credits include 10 years at Walt Disney World (currently as Judge #1 at “The American Idol Experience”), Leadership Coordinator and Safari Stan for “Enviropals” (currently running on PBS) and an former member of almost 10 years of the acclaimed international a cappella group Rockapella (from the hit PBS show “Where in the World is Carmen San Diego”). 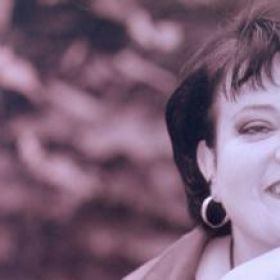 He has worked with World Class Artists such as Phil Collins, Tina Turner, Steve Tyler, Denise Haysbert and Julie Andrews. 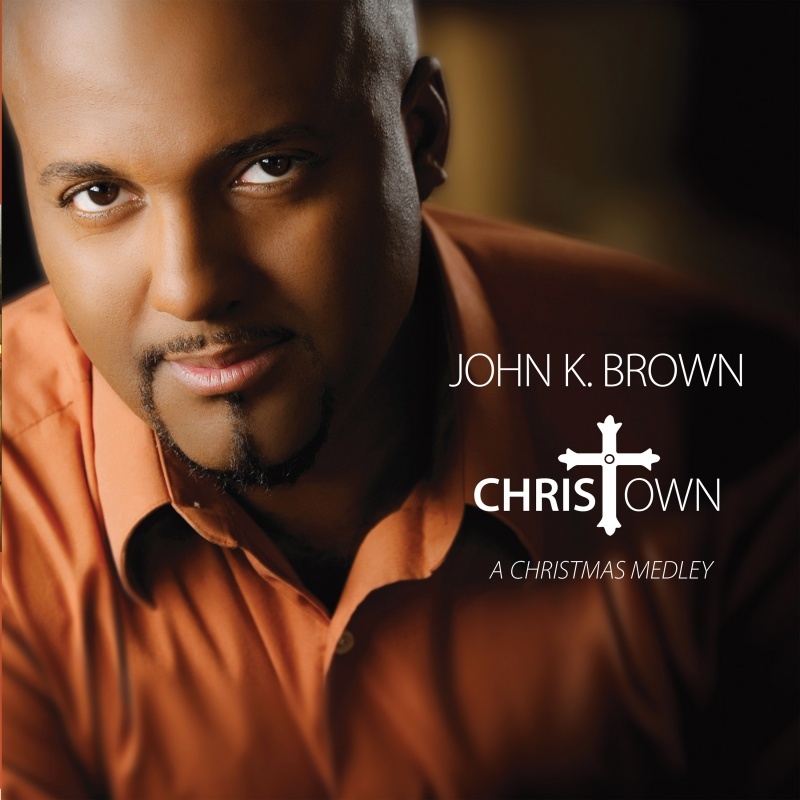 John is also directing a Broadway Bound Musical “Requiem For A Young Man” written and composed by Ronald Owen (Dove award winner for composition 2007 for film “End of the Spear” and score for feature film “The Last Ounce of Courage”) His New Album “Unplugged (a cappella gospel) has been nominated for over 6 awards including Best Religious Album, Best Song of the Year, Best CD of the Year and is the current winner for Best International Independent Male Artist of the Year. 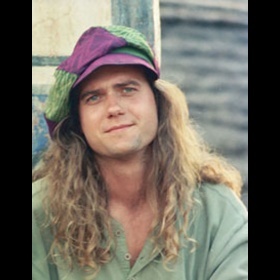 He has toured around the world form Europe to Asia and has been producing albums for 15 yrs. Now he has decided to dedicate all that has transpired to the Glory of God on his Tour Concert “A Call To Worship” He has made debuts on shows such as The Bobby Jones Show, Atlanta Live and the Gospel Association Expo as well as TV shows such as CNN, Fox and Friends, The Wendy Williams Show and The Geraldo Show. 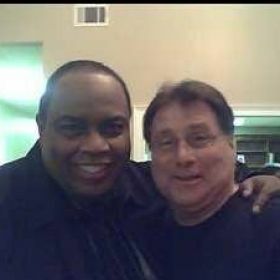 His music has been played on over 30 nationwide radio stations including Sirius XM. John is very active in his home church, First Baptist Church Central Florida under the direction of Justin Mclaughlin (Minister of Music) and Pastor Clayton Cloer (Senior Pastor), as the Youth Choir Director and Creative Arts Director as well as the Fine Arts Director at Central Florida Christian Academy. His wife Cristina of almost 10 yrs is the rock of his stability and he adores all of his 5 children (Jasmine, Kaley, Michael, Deven and Fabian). Tis the season! A holiday gift for all to hear. 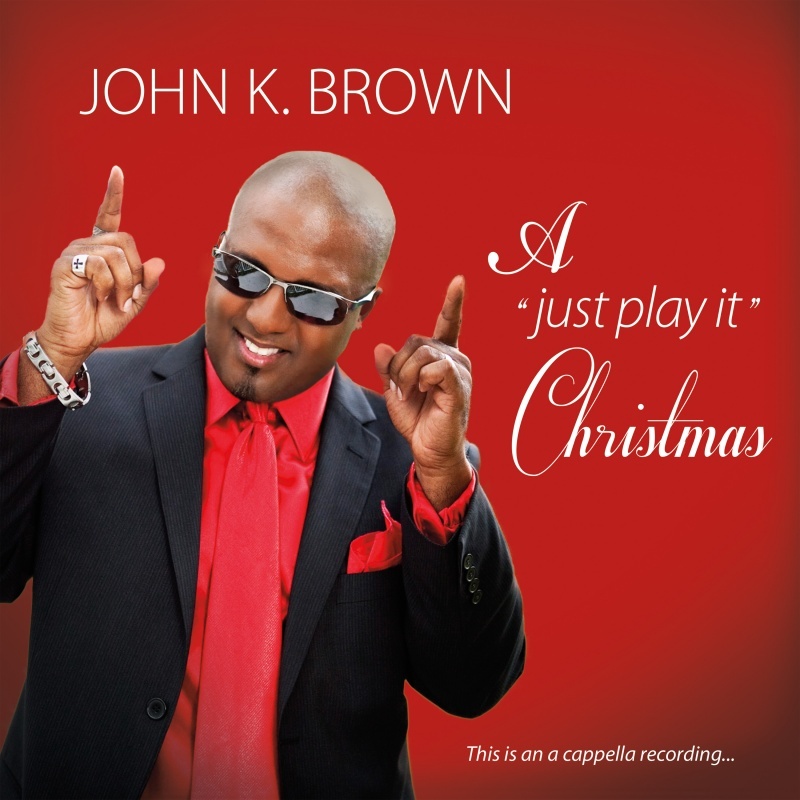 John K Brown's album A "just play it" Christmas available at link. Get your hands clappin' and toes tappin' with this festive groove of all a cappella music. 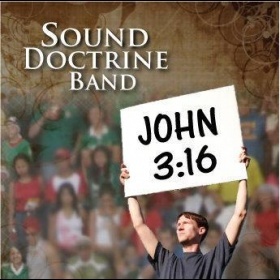 This album will stir your heart and get you excited about the birth of our Lord and Savoir Jesus Christ. 'Tis the season...to just play it! 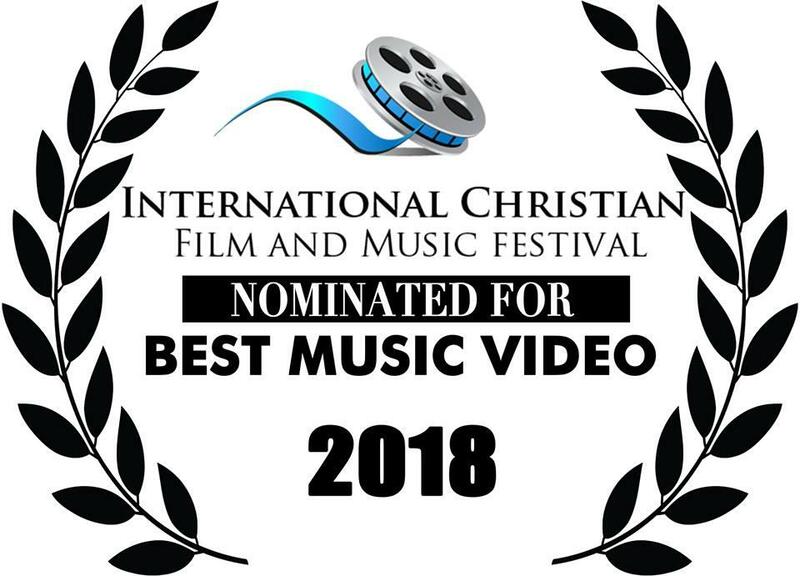 Let Them Live from John K Brown's album Get Ready has just been nominated for Best Artist and Music Video by ICFF coming May. 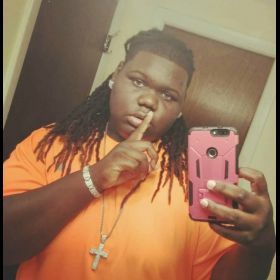 2 Orlando, Fl. What an honor it was to collaborate with Ronald Owen on this project. 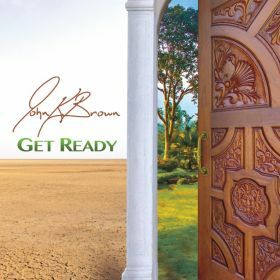 Check out the song on my newest album GET READY! Get Ready JKB's new album is right at your finger tips. Go get your PRAISE ON! A new sound is on the horizon and it's time to shout the name of Jesus and be ready for what's to come.